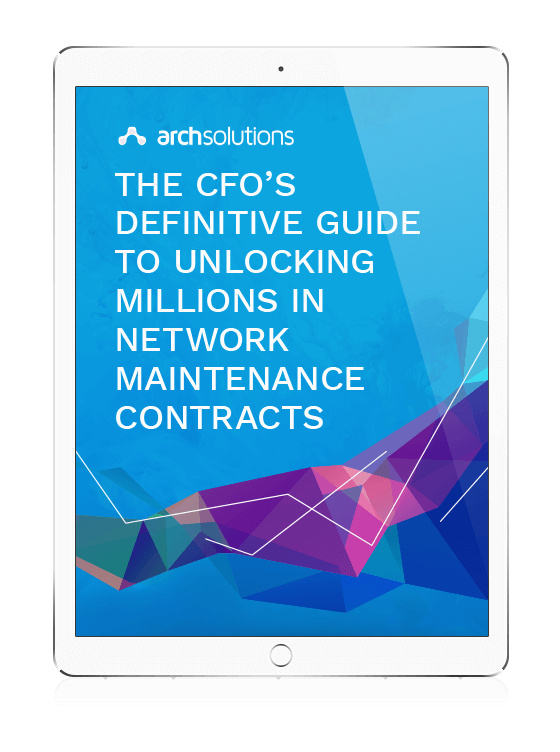 Ninety Percent of Enterprises Have Gaps In Their Network Maintenance Coverage—Is Yours One of Them? Does your IT department hold those same standards? What about your network maintenance provider? Deciphering SLAs and tracking the financial impact of downtime are evident challenges, plus trying to manage an ever-changing inventory has turned IT spending into a black hole. That's why we created this guide. Why should the CFO care about SLAs? Why does SLA inefficiency continue? Chances are fairly good that your CIO knows there is a problem.